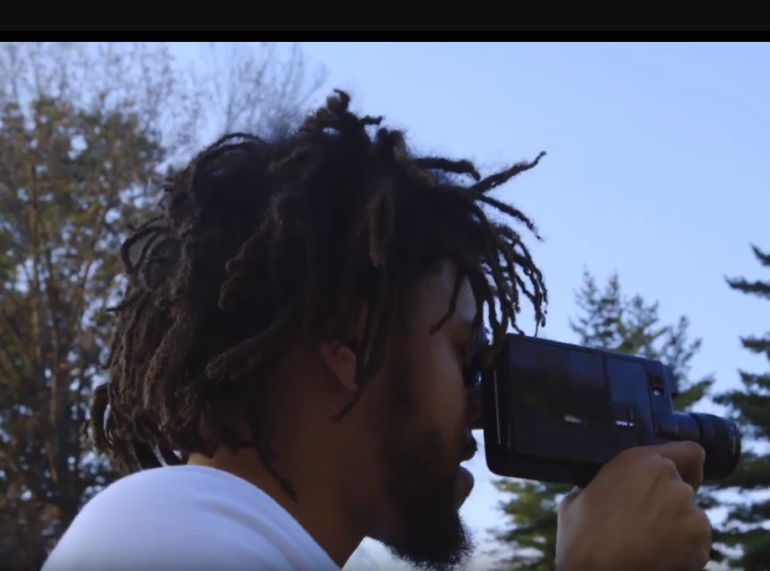 J.Cole is no stranger to production as we seen his directing talents in this year’s 4 Your Eyez Only documentary. Now, the rapper will be continuing that streak as an executive producer for the new PBS docuseries, Raising Bertie. Cole teamed up with documentary filmmaker Margaret Byrne to display the hardships and progression of three, black young man growing up in the rural area of Bertie, North Carolina. The series will reflect on the lives of Reginald “Junior” Askew, David “Bud” Perry, and Davonte “Dada” Harrell and their day-to-day dealing strategies in matters from individual growth and surrounding influences. Raising Bertie is set to premiere on August 28 on PBS.